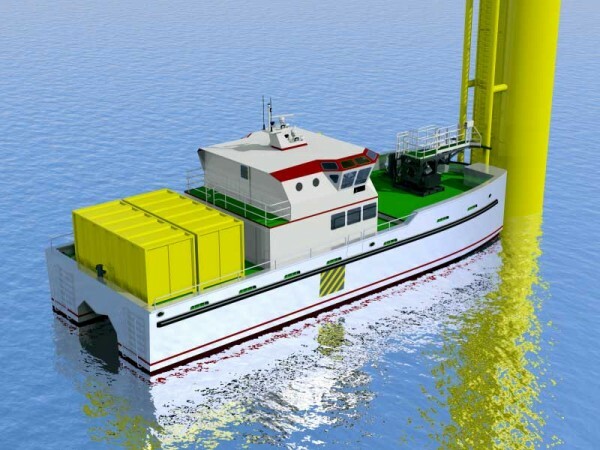 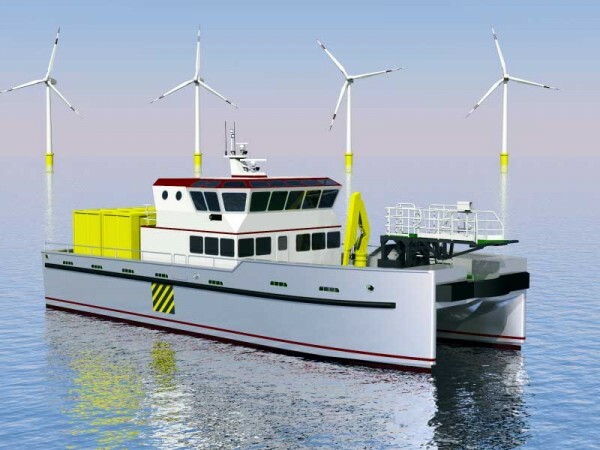 24 Metre Wind Farm Service Vessel – #EVO24(SD) – 25 pax. 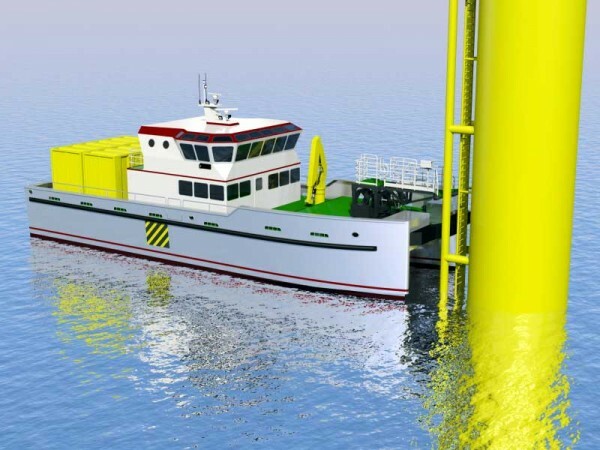 Service vessels in the offshore energy industry ranging from high speed foil-assisted WFSV’s to ASD and AH Tugs. 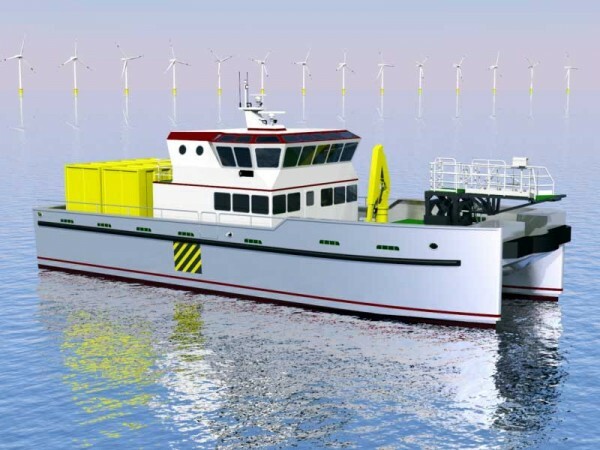 Workboats for a wide range of activities such as Multicats, Fishing vessels and any specialist requirement.